The Stockholm Chamber of Commerce (SCC) is organising a two-day conference on International Dispute Resolution in Sweden involving parties from Russia and CIS 3-4 of November in Stockholm. 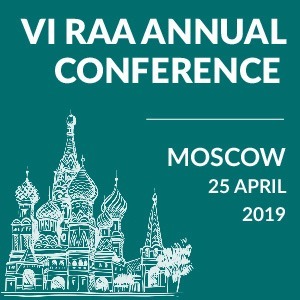 The conference will have a special focus on disputes involving Russian and CIS parties and is organised by the SCC in cooperation with the Russian Arbitration Association and the Swedish Arbitration Association. 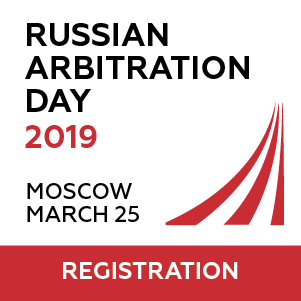 Participants will be provided with reference materials for the mock case and with the book Arbitration in Sweden, recently translated into Russian. At the end of the conference the participants will be awarded diplomas from the Arbitration Institute of the Stockholm Chamber of Commerce. 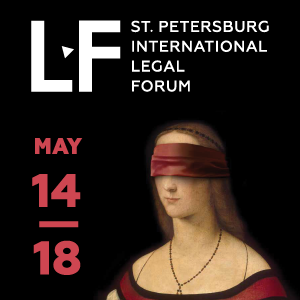 It is an excellent opportunity to visit six panels of expert speakers – arbitration and mediation specialists will discuss hot issues in arbitration and mediation. Mock Mediation – the participants will experience how a shareholders’ dispute can be resolved through mediation. Mock Arbitration – a team of arbitration experts will argue a mock case and examine witnesses before an arbitral tribunal. Visit the Svea Court of Appeal – experience a round table discussion with the judges handling cases involving setting aside and enforcement. 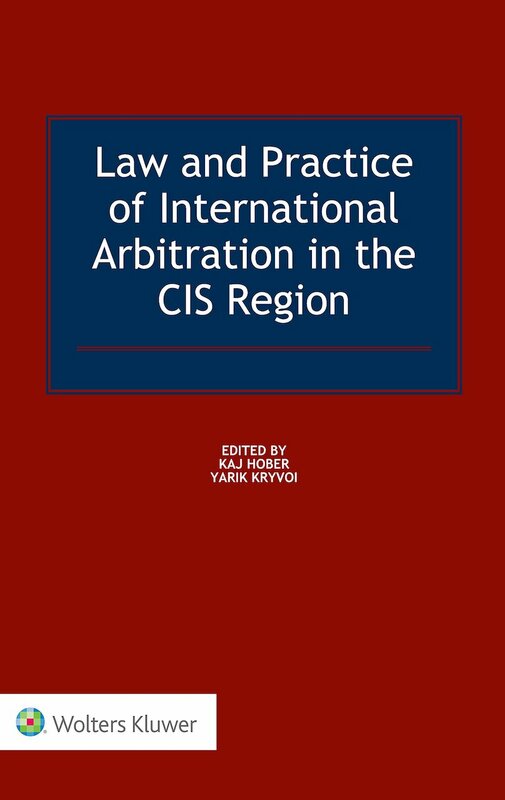 Book Launch – the authors will give a compelling overview of the book, “Arbitration in Sweden”, that has recently been translated into Russian.